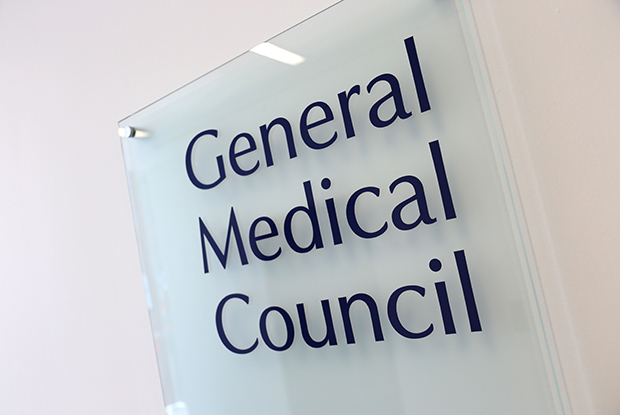 LMC representatives have backed a vote of no confidence in the GMC after its decision to strike off Dr Hadiza Bawa-Garba and called for the GPC to advise doctors to 'disengage from written reflection'. 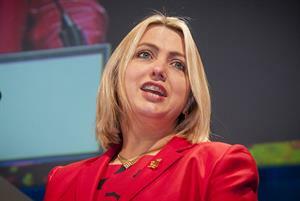 Despite warnings from senior BMA GPs that the move could make it difficult for the union to work closely with the regulator, GPs voted strongly in favour of the no confidence motion. LMCs also backed a vote for the GPC to 'advise GPs to disengage from written reflection in both appraisal and revalidation until adequate safeguards are in place'. GPs also voted for the GPC to demand a review by the House of Commons health select committee into the GMC's handling of the Bawa-Garba case, and to establish a system 'whereby GPs can make collective statements of concern regarding unsafe care'. 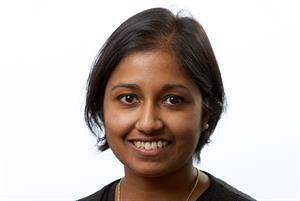 The vote comes after RCGP chair Professor Helen Stokes-Lampard set out the implications for GPs of the Bawa-Garba case in a statement published on GPonline last week. GPC chair Dr Richard Vautrey warned that the no confidence vote provided further evidence of the extent to which the Bawa-Garba case had rocked medicine. GPC sessional subcommittee chair Dr Zoe Norris asked the conference if, after the handling of the case of Dr Bawa-Garba, they were confident that they could reflect honestly and openly. 'Can you trust the current process,' she asked. Many LMC representatives murmured 'no'. Comments from health secretary Jeremy Hunt about expressing concern about the case and his decision to implement a review of medical manslaughter cases were not enough, she said. 'The statements made so far do not constitute adequate safeguards in my mind and do not protect GPs. There hasn’t been much balance in the policies and rhetoric to date to lead GPs to believe that we are valued by Mr Hunt and his government,' she added. 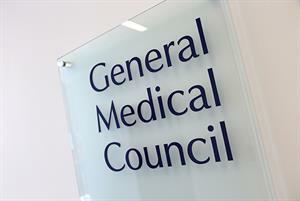 GPC member Dr David Bailey was critical of the current system, highlighting that the GMC could use reflection against doctors under current rules. But along with GPC executive committee member Dr Mark Sanford-Wood, he cautioned against a no confidence vote - warning that ripping up the GMC and starting from scratch was not an option. Dr Sanford-Wood told the conference: 'This debate is being had against the backdrop of two families who are devastated – the Adcocks and the Bawa-Garbas. However, delegates backed the no confidence vote after Dr Norris asked: 'Prior to the Bawa-Garba case, did you have confidence in the GMC?' She said she or anyone else in the room could be the next doctor in Dr Bawa-Garba's shoes - 'I am Dr Bawa-Garba', she said. Dr Vautrey said: 'We need a system that seeks not to scapegoat individuals, but recognises when workplace pressures have placed doctors in dangerous situations and commits to taking action to stop it happening again. 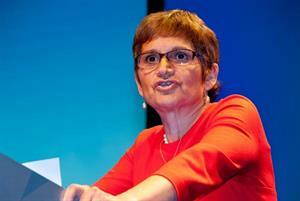 GMC chief executive Charlie Massey said: ‘We are listening to what doctors are telling us about this case. We are sorry it has had such a significant impact on the profession, and that as a result, many doctors are feeling upset and unsure about their practice and their working environments. That was never our intention and we know that we have a huge amount to do to rebuild trust. What role did reflections play in the case of Dr Hadiza Bawa-Garba?